VLC player has the extreme function to connect and stream to Chromecast browser extension with VLC Chromecast android version and provide the upper level to stream video to Chromecast. 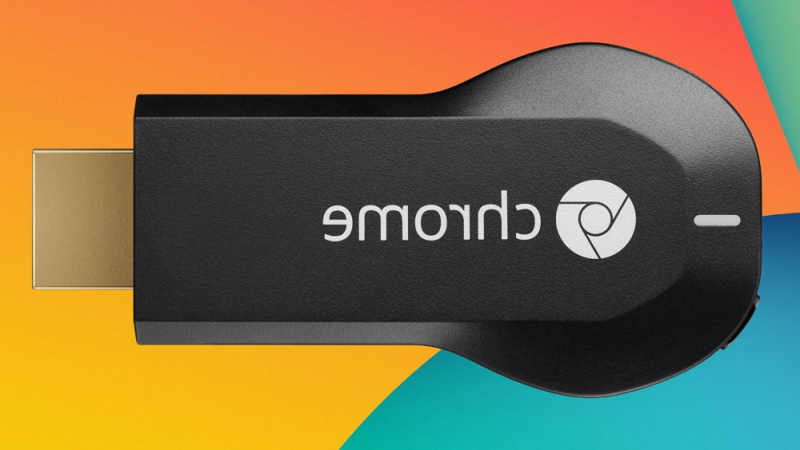 It is now possible to update your windows media player Chromecast into the Android version with Smartphone. Check full guide of How to stream video from VLC Player 3.0 to Chromecast device. The VLC media player is one of the most popular multimedia players that most people used on their PC or Mac. There are lots of changes on their new updates of VLC media. Thanks to a huge library of codec’s. And now they continue its control, VideoLan, the company responsible for the software. It has been working on their new updated VLC version 3.0, this version includes many improvements and features the users requested. 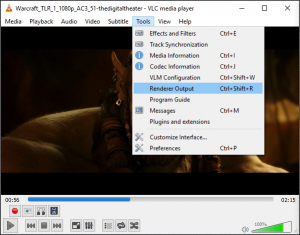 The latest version of VLC 3.0 is still under development to ready now it has quite unstable, while if any users want to download and have the first-hand experience with the Chromecast function (VLC to Chromecast). Step 1: First off, you need to download VLC Player from below links; you can even download the extension version, so here we will try to download beta version that without compromising your stable version. Step 2: To cast your favourite videos, Just Navigate on VLC 3.0 to select the ‘Tools’ menu and the ‘Renderer Output’ option, or other ways to use the keyboard shortcut for this option is Control + Shift + R.
Step 3: Now you can see a new window will appear on your screen and VLC 3.0 will automatically start searching for all Chromecast devices connected to the same network. After a few seconds, the results should appear in the list. Step 4: The only thing left for us to do is select our device and click on “Ok” to start the playback. Only one of the Chromecast we’ve tried has received a signal, but it disconnects a few seconds later, this proves that even though the VideoLAN team is on the job, Chromecast support is still quite unfinished. Well, VLC media player for Android is now supported to Chromecast. It means currently doesn’t. they are given to two options: a) find an alternative Android video player that does stream to Chromecast (of which there are many), or b) do it the long-winded, battery-draining way because you really have to use VLC Player. If you want to go with another option then it’s is your first choice, here’s how to go about doing it. 6# Go back to VLC Player and full screen the video and voila you’re done! 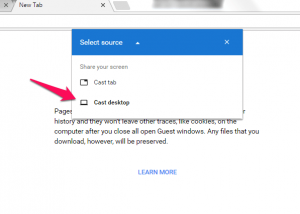 Hold the Chromecast button and download Google home app to cast VLC to Chromecast. And the ordinary tv cast for Samsung is also possible with the above guide of How To Connect And Stream VLC To Chromecast In 2019. What do you think about native feature of VLC 3.0 [VLC to Chromecast]? Are you hyped just as we are? Leave your comments below.